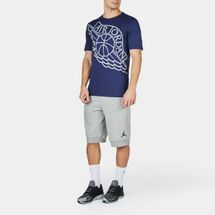 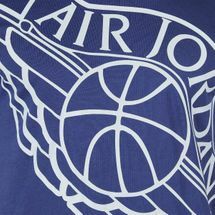 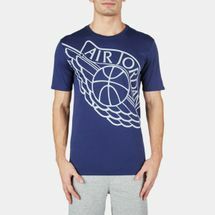 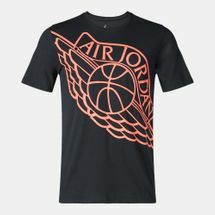 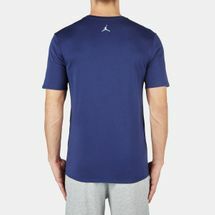 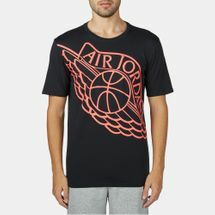 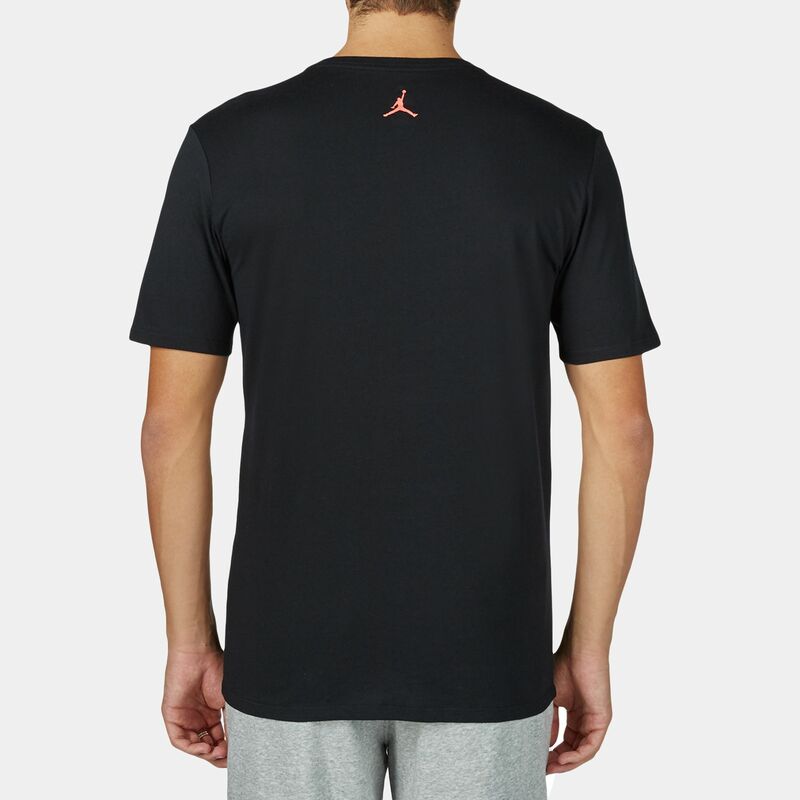 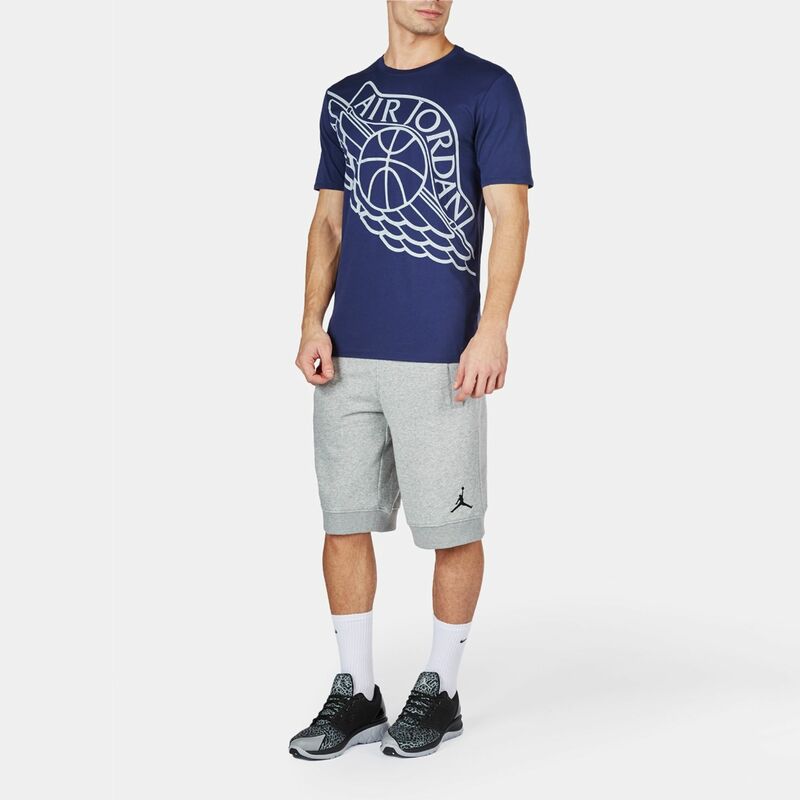 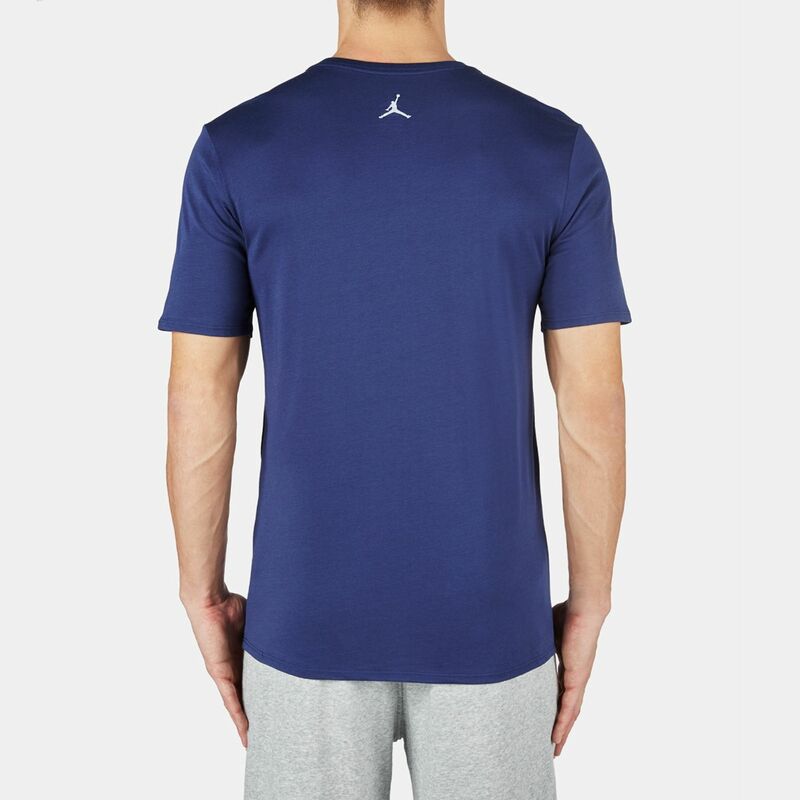 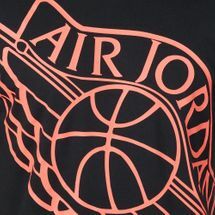 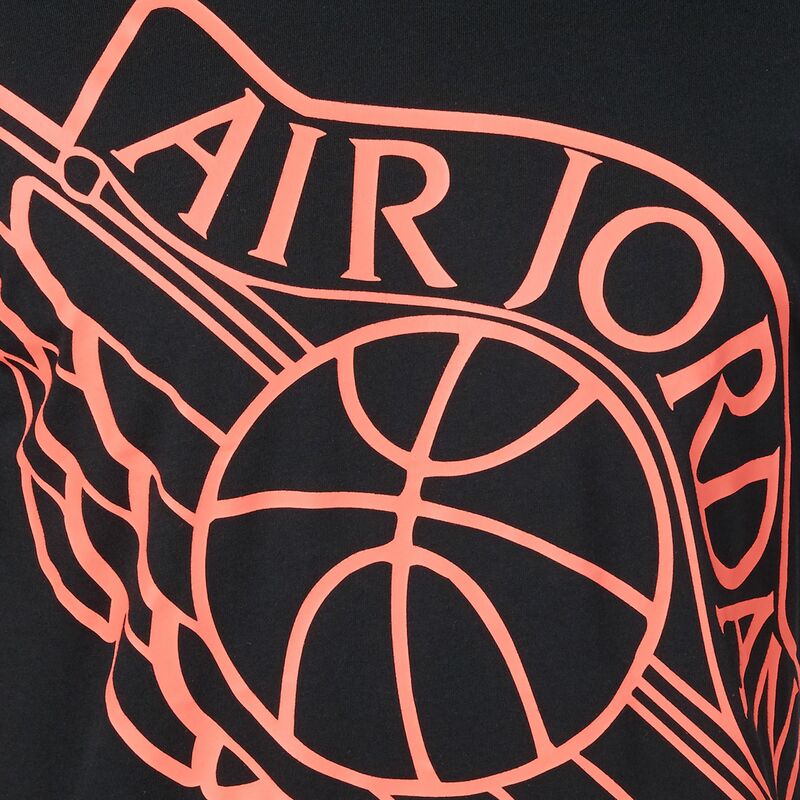 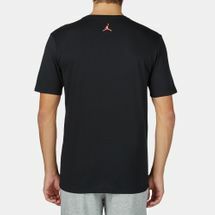 With a classic fit, the Jordan Air Jordan Wingspan T-Shirt for men delivers on both style and comfort. 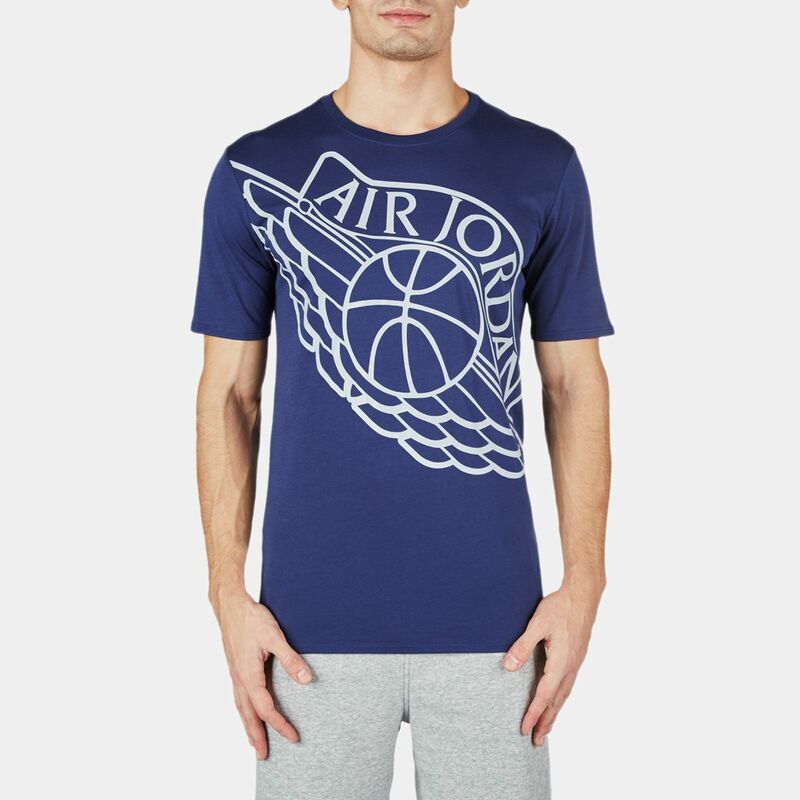 Featuring the iconic wings logo screen-printed on the front, it has a crew neckline and an unrestricted fit. Perfect for stylish street or casual wear, this awesome t-shirt looks fabulous with jeans or training pants.